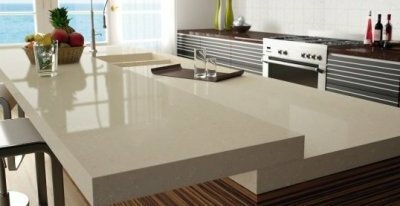 All of them together with their ability to withstand everyday damages such as blows, heat, aggressions of chemical agents, make Compac undoubtedly a prized alternative for kitchen and bathroom countertops. Compac is presented with more than 40 colors providing wide chromatic solutions, adapting to your Design and Functional needs. 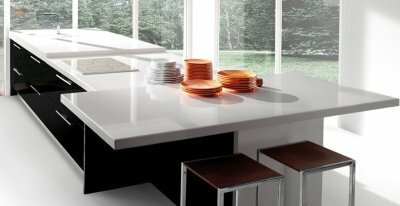 Highly durable material that will make your kitchen or bathroom a unique space endowed with a natural elegance.